For a customer-oriented Porsche sales experience in the Greater Boston Area, it's time to pay the experts at Herb Chambers Porsche a visit. As a Herb Chambers Company, our Porsche dealer has the resources to achieve complete customer satisfaction through unique Porsche sales and service solutions designed for each one of our customers. Whether you're in the market for a new Porsche SUV or sports car, or want to schedule Porsche service, our Porsche dealer in Boston, MA, can tend to your every need. We understand that our clientele craves Porsche SUV models that provide a potent blend of powerful performance options and drivetrain capabilities made for New England roads. Between the new Porsche Macan and Cayenne SUV models, we have exactly what you're looking for on our lot. Schedule a test-drive to find which new Porsche SUV is right for you. 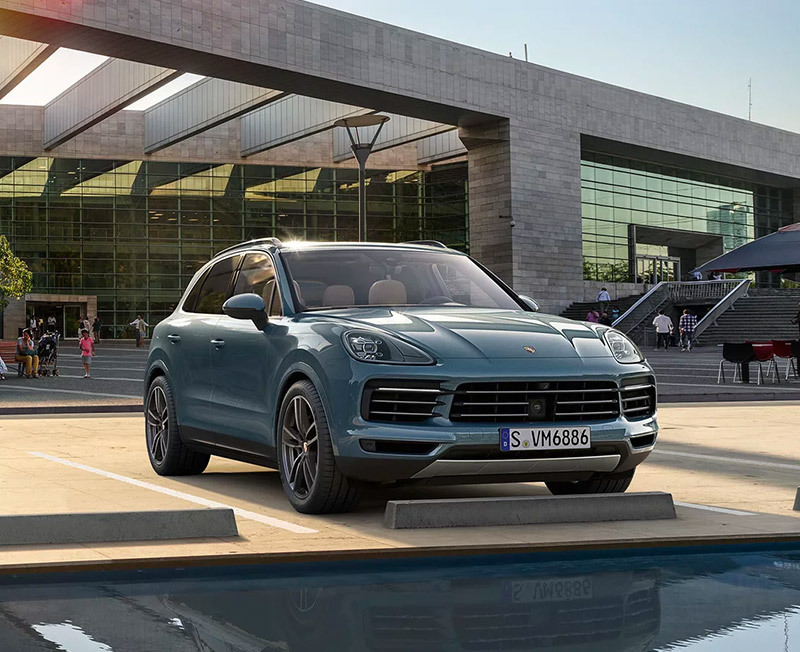 If you’re looking for a unique Porsche SUV designed to fit your personality and lifestyle, we can help you build the new Porsche of your dreams. When you visit the showroom at our Greater Boston Porsche dealer, expect one of our experienced salespeople to make sure every single one of your Porsche financing needs are satisfied. 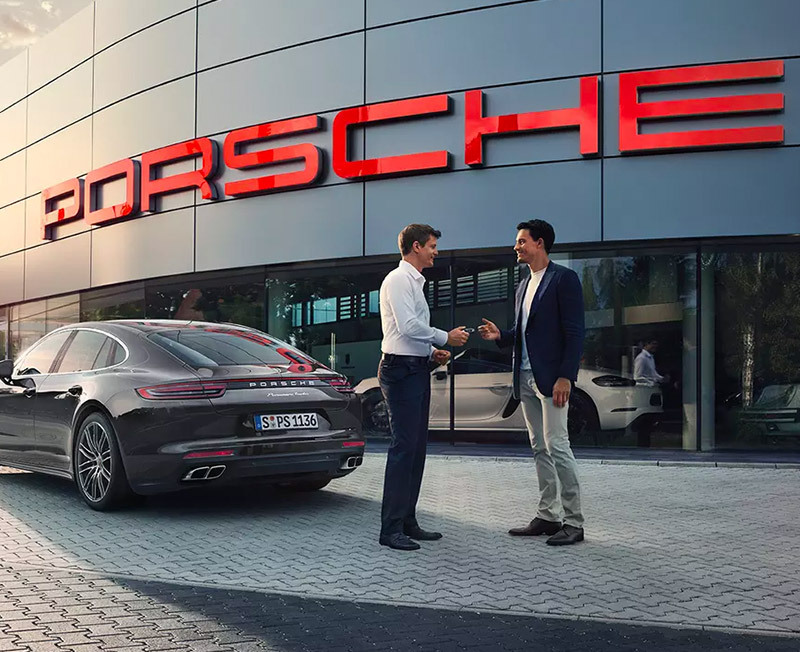 From Porsche 911 lease offers to the incredible Porsche Panamera finance rates available, make us your first and last stop when shopping for your new Porsche performance vehicle. Speak with a member of our Porsche finance team today and we can get you started on a Porsche lease or auto loan that fits your budget. Become part of the Herb Chambers family and get an exceptional Porsche sales experience at Herb Chambers Porsche. 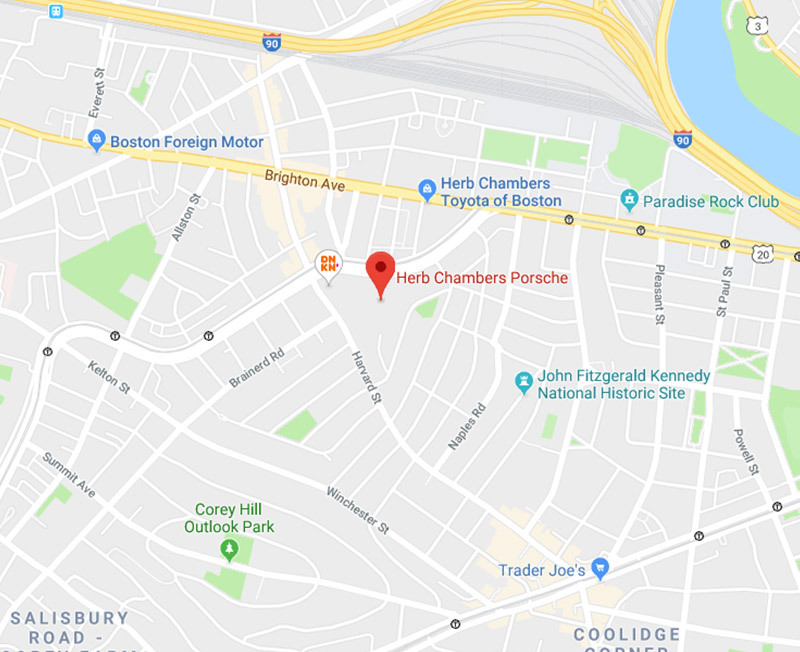 We're conveniently located at 1172 Commonwealth Avenue in Boston, MA, which is easily accessible no matter where you're coming from in the Greater Boston Area. We're just a short ride away from Cambridge, Newton and Waltham, so make the trip to our nearby Porsche dealer today.